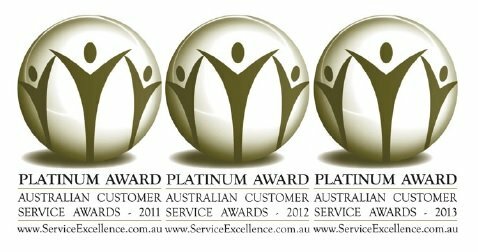 The Sunglass Fix was recently awarded the first ever "Three Peat" award for the highest ranking for customer service at the Australian Customer Services Awards.This award is granted to us based on independent customer feedback gathered by the organisation. The Sunglass Fix was also Awarded "Company to Watch Award"
The Sunglass Fix puts its customers and products first. This is demonstrated by the thousands of emails we get back from delighted customers. We also have many independent reviews we've accumulated from our great customers. We hope this helps you understand that replacing the lenses in your sunglasses can be an easy, economical way to keep your sunglass performing as good, if not better than new for years to come.